There wasn't a dry eye at an Alabama wedding last month as the bride and her dad shared one very emotional first dance. 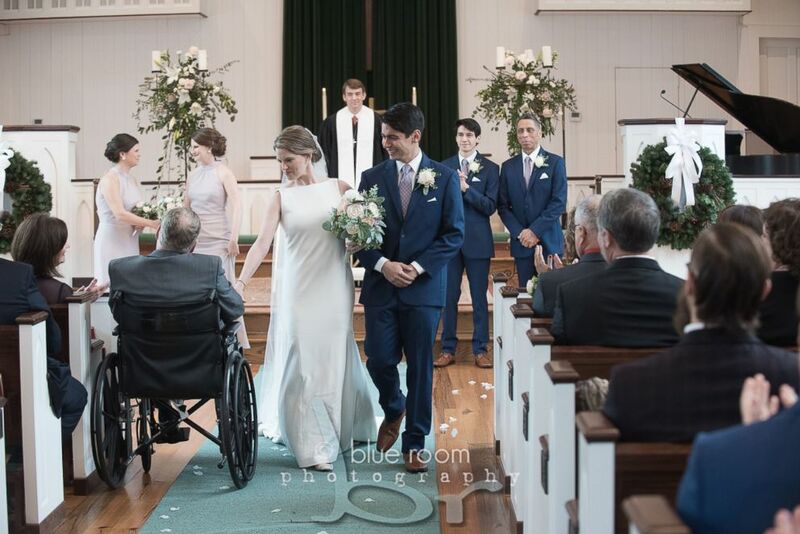 The touching moment of Mary Bourne Butts' and Jim Roberts gliding on the dance floor was captured on video by Blue Room Photography and has been viewed 400,000 times on Facebook. "Everybody was bawling crying," Butts, 26, told "Good Morning America." I had no idea the response that day was going to be so large. Everybody knew our situation and knew dad was in a wheelchair. To see my friends their husbands, and these stoic men in my life with tissues was mind-blowing." 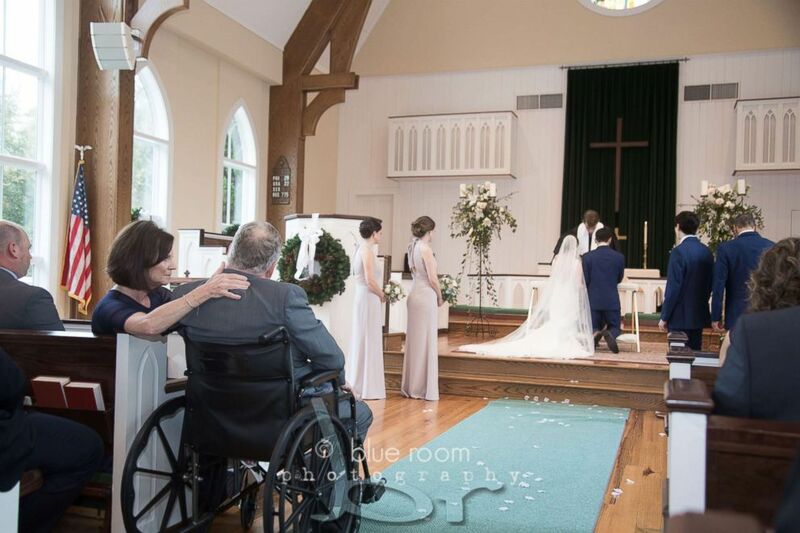 In 2017, Jim Roberts was diagnosed with a cancerous brain tumor and on Dec. 29, shared a special first dance with his daughter Mary Bourne Butts after she married James Butts in Alabama. My dad has been the best father that I could ask for. In May 2017, Jim Roberts, an adoption attorney and judge from Alabama, was diagnosed with a cancerous brain tumor known as glioblastoma (GBM). He and his wife Tracy Roberts have five children. Butts said her father underwent surgery to remove the tumor and spent 70 days recovering at the University of Alabama University Hospital in Birmingham. Roberts also had chemo and radiation, but the cancer still returned. He is currently in at-home hospice care and doctors have given a prognosis of one to two months, Butts said. "My dad has been the best father that I could ask for," Butts said, "He has been such a provider and a spiritual leader for our family. He never spoiled us, but we were always taken care of and he truly is all of our biggest supporters. And outside of my family, my dad has done an amazing job influencing our community." Mary Bourne Butts and her dad, Jim Roberts, performed a tearful first dance to the song "I Hope You Dance" by Lee Ann Womack. Butts and her husband James Butts married on Dec. 29. At the wedding reception, she and her dad danced to Lee Ann Womack's "I Hope You Dance." The response online has been overwhelming, Butts said. "More people are praying for my dad because of this," she added. "This five minutes of fame is really fun really fun, but I hope people have been inspired by what they've seen, whether it's something they missed out on in life, or something they have but that they take for granted." 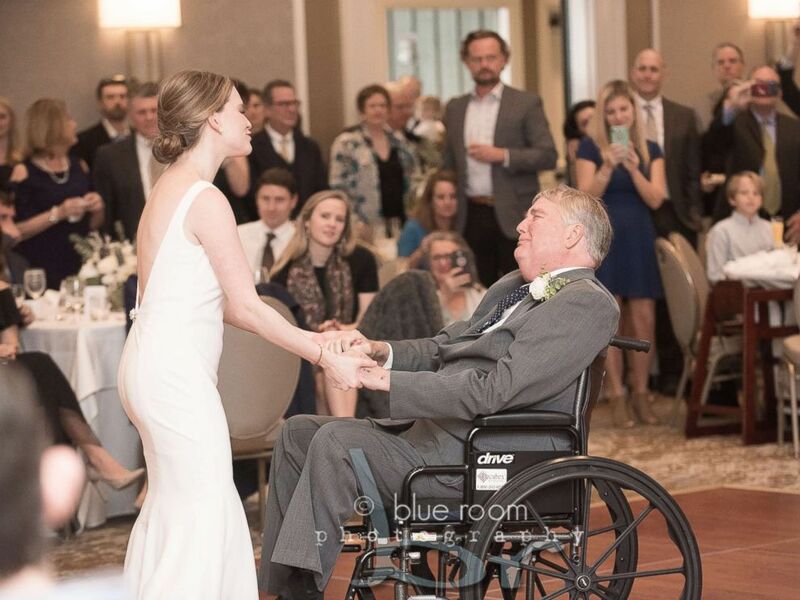 Mary Bourne Butts and her dad, Jim Roberts, shared a special first dance at her Dec. 29, 2018, wedding in Alabama. Butts' mother, Tracy Roberts, told "GMA" that seeing her husband and daughter's dance was a "dream come true." "And to have the video and know how many people have been moved by the love they see them share is so special during a difficult time in our lives," she said.